Welcome to Sweet Home Inn, a great place to stay that's just a block off Hwy. 20 or Main Street and just a short drive from Foster Lake and Green Peter Lake as wells as excellent hiking trails and more. When you stay with us, you're well positioned to experience stunning McDowell Creek Falls, the unique Weddle covered bridge and more. Come for the boating, the golfing at Pineway or Mallard Creek or just for some relaxation in a small town environment. 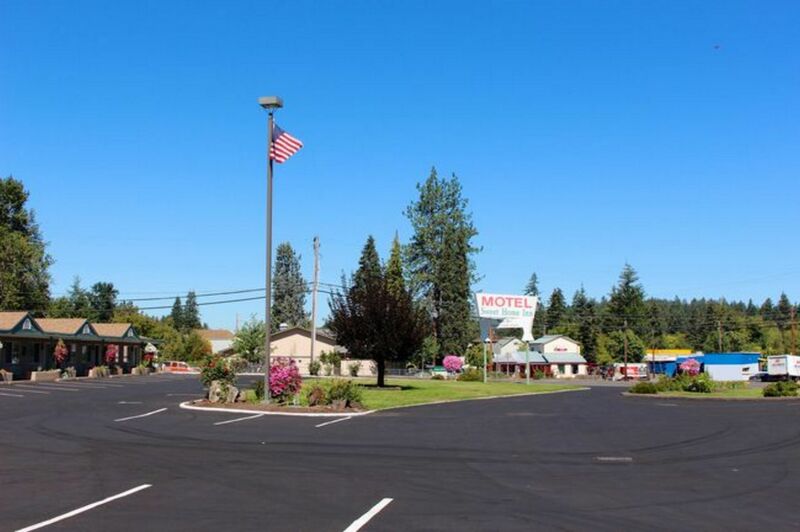 We make an excellent choice of hotels in Sweet Home, Oregon when you're visiting for the Oregon Jamboree or to see Waterloo Falls, the Santiam River and more. Plus, we're close to Lebanon too. Our Sweet Home, Oregon hotel is your home away from home while you experience the area's activities for the whole family. We feature quiet rooms at a great price and in a great location. 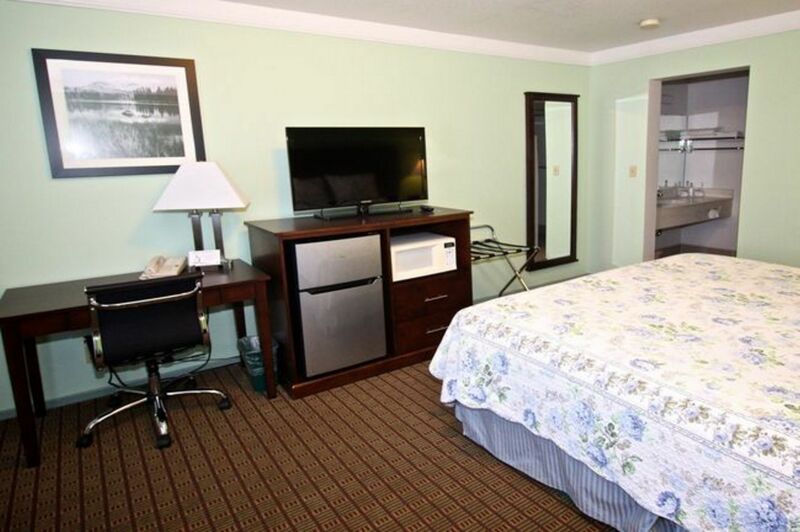 And staying with us gives you access to our excellent amenities, including free wifi, free coffee, free local calls and cable television with HBO and other premium channels. 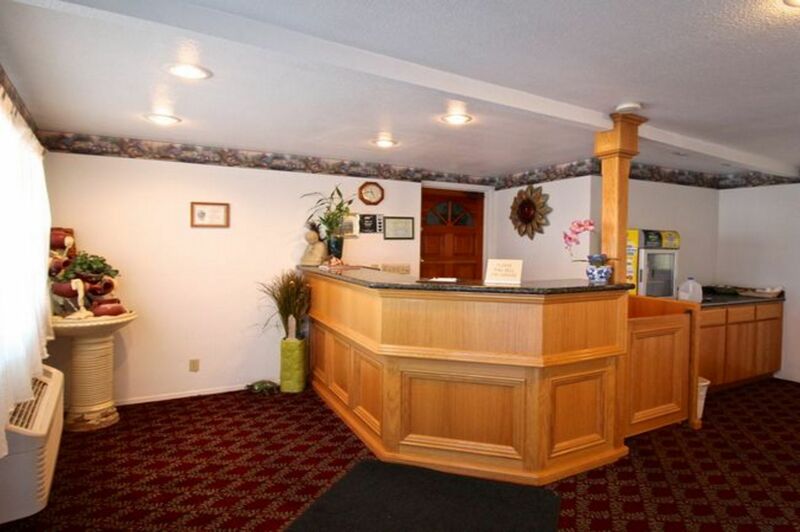 Our hotel in Sweet Home, Oregon is the right choice for business travelers looking for the most affordable hotel in the region. You may not think of this area as being a business haven, but people stay with us on business all the time. That's because we offer excellent rates and great amenities. Make us your first choice when looking for Sweet Home hotels near Willamette Valley and Oregon Coast Range Sweet Home hotels. No matter your need, we're a smart choice for smart business travelers. Book with us now so you can experience for yourself the difference when you choose our Sweet Home Inn above other accommodation choices in the area. 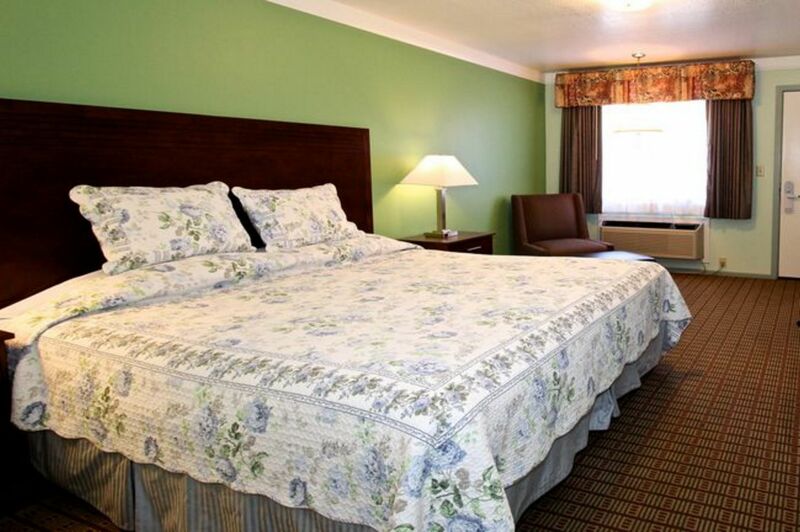 Our best of the Sweet Home, Oregon lodging choices is a great place to stay when coming to town for family travel. 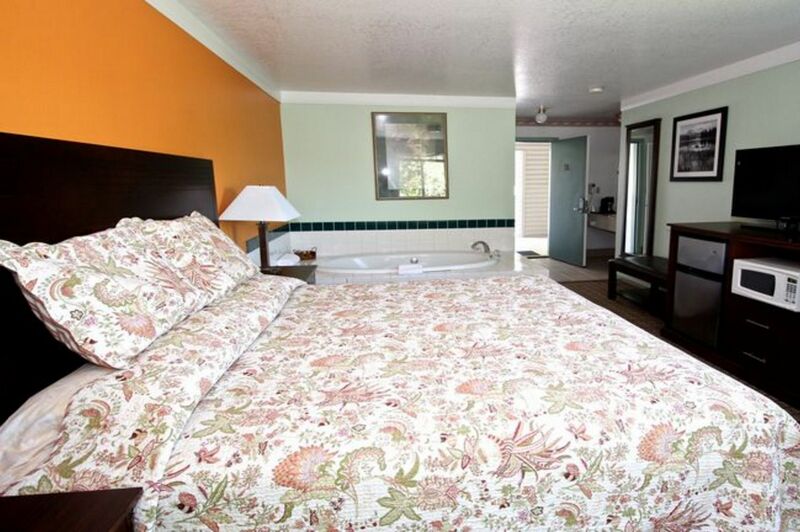 We make an excellent vacation destination if you're looking for Sweet Home hotels near Green Peter Lake Oregon – or whatever attracts you to this interesting area. 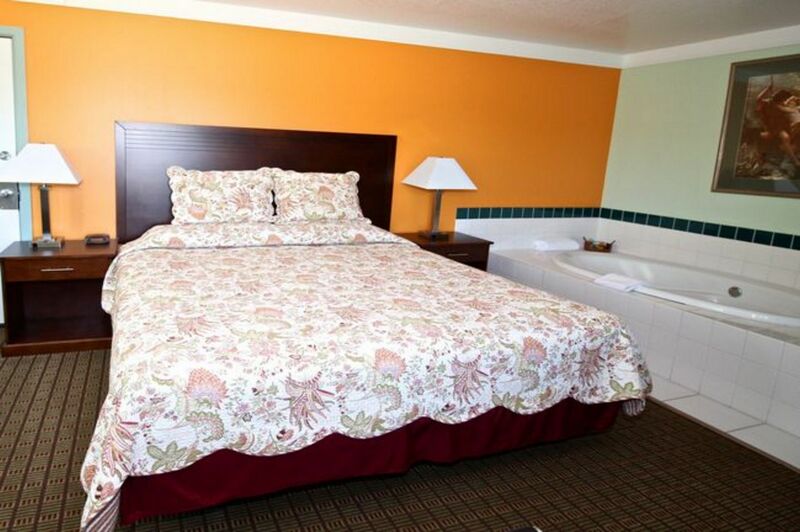 When you choose Sweet Home Inn, you can stay comfortably while in the area to visit relatives or friends too. 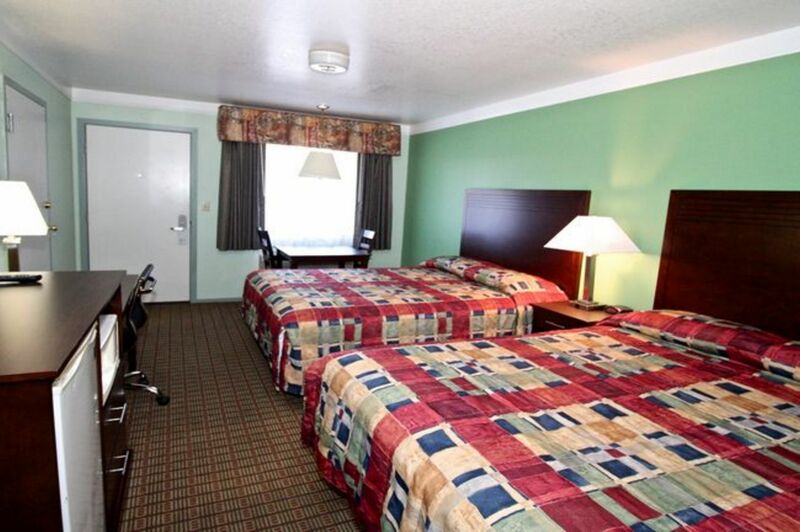 Our family-friendly choice of hotels in Sweet Home, Oregon has budget-friendly amenities like free parking and robust free wifi that help increase the affordability of your Oregon vacation. Why not book with us now to make sure you get a room for your desired dates? You may have the impression that finding a hotel in Sweet Home, Oregon could mean paying a high rate, but your stay in Oregon doesn't need to be expensive. If you're finding high prices when looking for hotels near McDowell Creek Falls or hotels near Pineway and Mallard Creek Sweet Home, please consider our hotel. We make a great choice no matter what brings you here. It's difficult to image being able to find a better hotel experience at a better price in this region. Our hope is that you enjoy every minute of your time in the Sweet Home area. Our low rates can help you have more to spend on something else. Sweet Home, Oregon is a safe and fun town, and we want to provide you with a safe and peaceful place to stay while in the area. Depend on us above other motels in Sweet Home, Oregon to have security protocols in place and work to maintain a peaceful environment in every way possible. 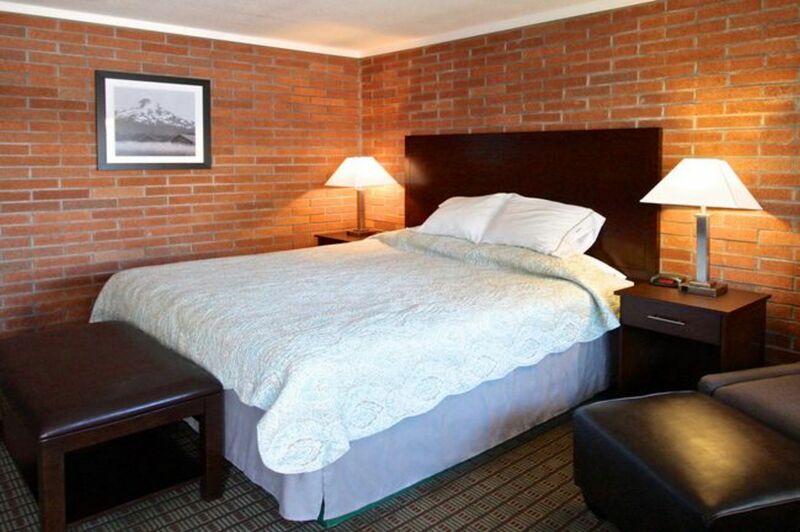 Please put aside consideration of other Sweet Home, Oregon Hotels and make us your first choice – your best choice. When looking for hotels where your need are met, your privacy is respected and rates are good too, let us meet your need and exceed your expectations. It's what we do for our guests every day. This website is individually owned by Sweet Home Inn OR. a href="http://www.cyberwebhotels.com/web-development.htm" target=_blank>Hotel Website Design and Hotel Internet Marketing by Cyberwebhotels.